After moving to Brampton, I definitely was looking for something to connect me to the city from my hometown of Kingston. I felt disconnected from a city that I had been born in, but was excited to face a new adventure in a new city. My family has been lucky enough to have lived abroad and back here in Canada, and we look I have two children under the age of 7, and the value of family time is not lost on us. My husband, kids and I are all very active, and enjoy participating in and watching sporting and cultural events. Needless to say, we were looking for a place to find all of these things. Thankfully, we were invited to attend an event at the CAA Centre almost immediately after arriving. We were pleased to find a place that featured everything we were looking for. It feels more like home to us when we participate in our community. 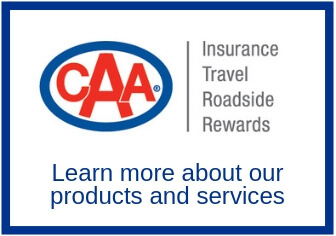 At the CAA Centre, it is easy to find indoor and outdoor activities that are appealing to everyone. Using your community centre encourages a healthy lifestyle by providing users the opportunity to increase their fitness levels and active participation in events. My husband and I enjoy spectator sports as well as playing ourselves. The CAA Centre provides us with the opportunity to engage in both. 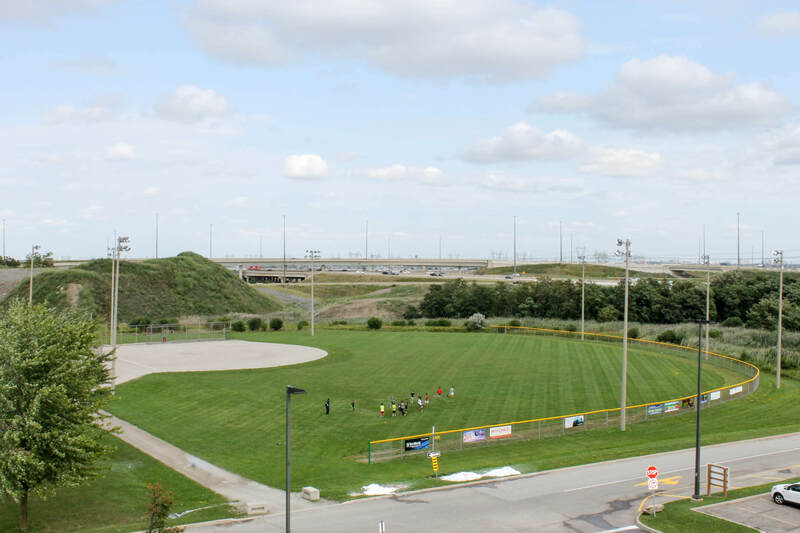 The CAA Centre has 4 NHL-sized rinks, as well as 5 baseball diamonds, a rugby field, 3 cricket pitches, a ball hockey court, and even a field for paintball. There is a little something for everyone, including a restaurant for grabbing a bite to eat while attending an event at the centre. With the facility boasting what is listed above, the CAA Centre is a great place to play a variety of sports, indoors and out. Increase your physical activity while having fun and building character. The CAA Centre hosts numerous leagues, and you can easily find a cricket match, or a hockey, rugby, baseball or ball hockey game. The CAA Centre is also the home facility for the Brampton Beast of the East Coast Hockey League. The CAA Centre also holds the Real Stars Bar & Grill which offers a view of all 4 ice surfaces, and has a variety of options for dining, from catering to full-service dining.